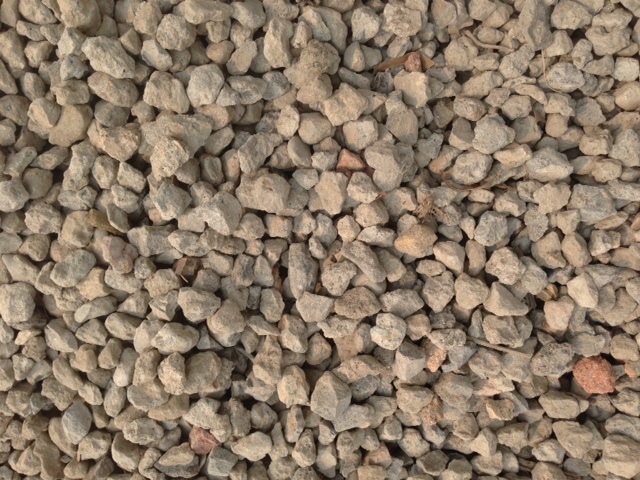 Our drainage gravel is made of up crushed recycled concrete. Drainage gravel is used predominately for backfilling behind retaining walls This is not intended to be a decorative gravel. $65 per cubic metre. (Minimum charge for this product is 1/3m3).